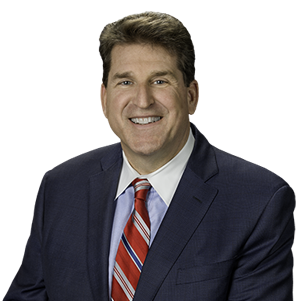 Harrisburg – State Sen. John DiSanto (R-15) will host three seminars to provide constituents with tips to safeguard their identities. The free forums will feature Jerry Mitchell, Education and Outreach Specialist with the Office of the Attorney General. “I invite constituents to register for these free seminars to learn how to prevent identity theft, how to recognize the signs that their personal information may have been compromised, and the steps to take if they think their identity has been stolen,” DiSanto said. For more information or to register please contact Senator DiSanto’s Office at 717-787-6801. Seating is limited.